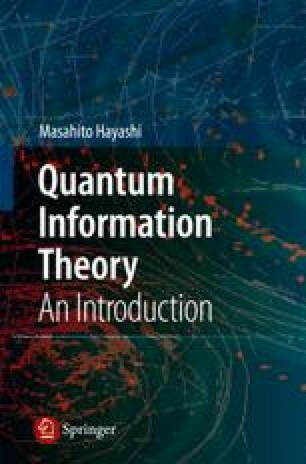 For the study of quantum information theory, we require fundamental knowledge of information theory, mathematical statistics, and information geometry, which are mainly examined in a nonquantum context. This chapter briefly summarizes the fundamentals of these topics from a unified viewpoint. Since these topics are usually treated individually, this chapter will be useful even for a non-quantum applications.